Peter Kueffner, third generation woodworker, began his woodworking career in his father’s cabinet shop in Arizona, working along with his maternal grandfather that was a Danish woodworker. His father and grandfather were both fine furniture/cabinet builders including all aspects of custom home building. Learning from two European craftsmen has instilled deep woodworking skills that have led to Peter’s quality workmanship. In the mid 80’s, Peter left his father’s cabinet shop to work at Artistic Stairs in Arizona where he became a lead handrail installer. His eight year commitment to fine stair building was combined with training apprentice. In the later years with Artistic Stairs, Peter was asked to relocate to Las Vegas for a new branch to be opened. In 1994, Peter along with coworker Russ Emerich left Artistic Stairs to open their own stair company. They worked out of Peter’s garage at the beginning, taking on mostly custom home handrails, to later getting in with large multi-home builders. Within two years, they needed to find a shop to lease, which they found near McCarren Airport. 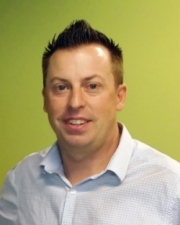 In 2011, Peter became sole owner of Nevada Stairs and shortly after, moved the operations to a new location in Southeast Las Vegas. Today, Peter relies on his professional staff to continue his philosophy of fine craftsmanship. 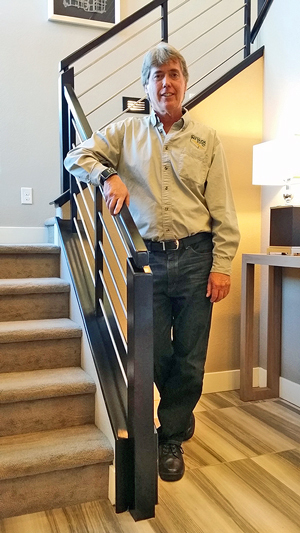 He personally overlooks all aspects the complete process of a custom stair. Peter is always looking for new designs and installation techniques. Allen’s expertise in the industry has resulted from many years of working with some of the finest stair builders in Southern Nevada. Whether it is a multimillion dollar custom home project or a basic spindle replacement on a remodel, he can find the perfect style and budget. 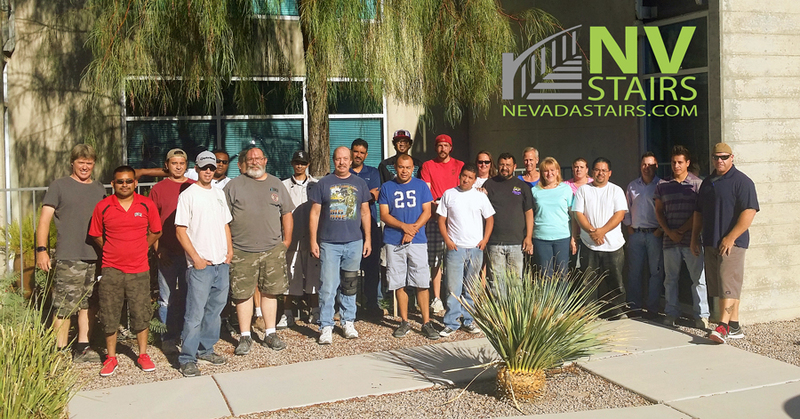 The Nevada Stairs Team provides complete end-to-end service. We design, build and deliver and/or install your new stair. Our expert craftsmanship and our many years of experience means you get unsurpassed quality and exactly the stair system you desire.